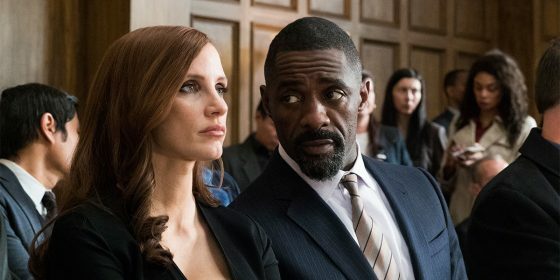 Mr. Will x eOne Films want to give Readers a chance to attend an Advance Screening of MOLLY’S GAME, Aaron Sorkin’s directorial debut. The Screening takes place in Toronto, Vancouver, Calgary, Edmonton, Winnipeg, Halifax, Ottawa and Victoria on Monday December 18th at 7:00PM. Can’t make it? We also are offering a special Prize Pack with Molly Bloom cards from the set of the Film plus Run-of-Engagement Passes at a later date. Stay tuned for that. 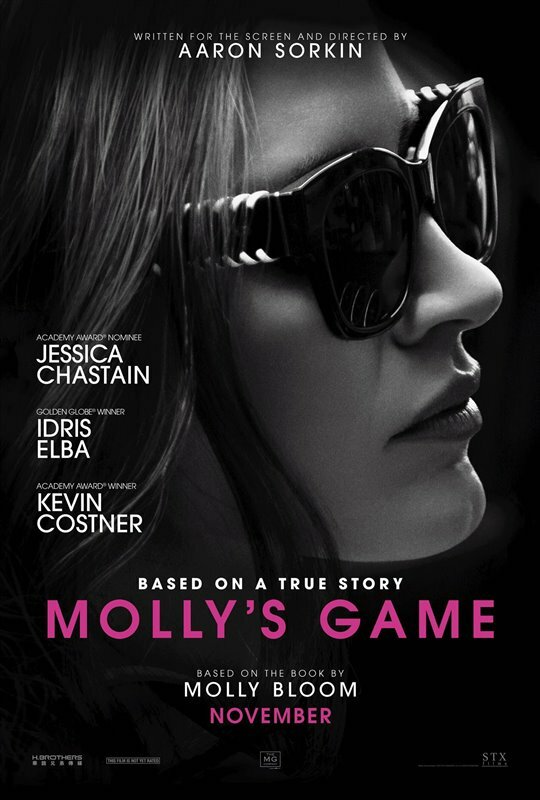 MOLLY’S GAME stars Jessica Chastain as Molly Bloom – Colorado Olympic-class skier turned high-stakes poker princess. Also starring Idris Elba, Kevin Costner and , the film dives into the elusive world of elite poker that caters to Hollywood royalty, sports stars, and business titans. Molly finds herself attracting the wrong kind of attention when she inadvertently engages members of the Russian mob at her table. Her streak comes to a grinding halt when she’s arrested in the middle of the night by 17 FBI agents. eOne Films release MOLLY’S GAME Christmas Day. Oh this looks so good would love to win free passes for Edmonton please, thanks and have Merry Christmas too.